Dupre, Kristin – Campbell Conroy & O'Neil, P.C. 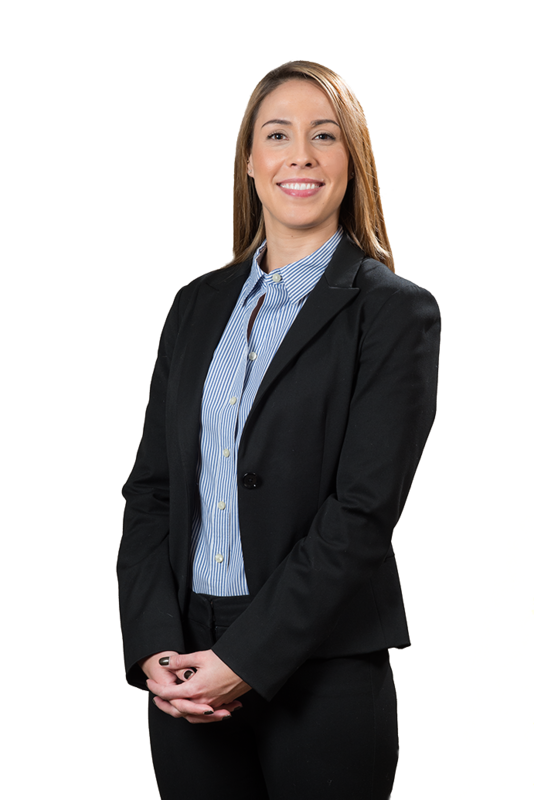 Kristin Dupre concentrates her practice on civil litigation matters. Prior to joining the firm, Kristin gained extensive civil litigation experience in a variety of personal injury/negligence and premises liability matters. While attending Suffolk University Law School, Kristin interned at the Springfield Superior Court and the Department of Children and Families. Kristin also represented families from local domestic violence shelters with their family law matters as an SJC Rule 3:03 Student Attorney for the Family Advocacy Clinic.